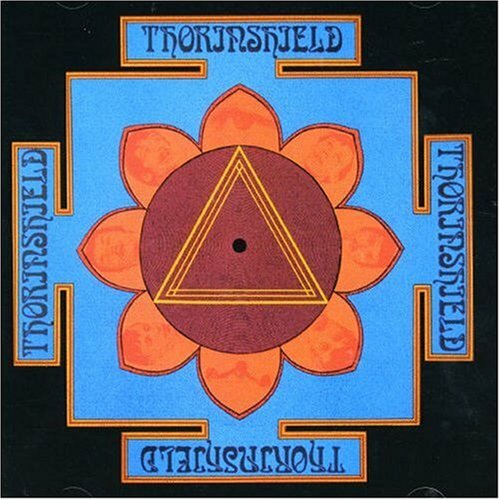 The U.S. Folk-Psych trio Thorinshield have long been cult favorites amongst "Sunshine Pop" aficionados, but their sole 1968 album has never been available on CD before. A mixture of Folk, Psychedelia and Harmony Pop that features dazzling harmonies akin to those being created by Curt Boettcher at the same time, it is presented here complete with two rare non-LP sides, showing the band to be an unfairly-neglected piece of Los Angeles 1960s Pop jigsaw. Fallout. 2006. If you have any questions about this product by Fallout, contact us by completing and submitting the form below. If you are looking for a specif part number, please include it with your message.